The European Union (EU) has granted EUR 167.4 million to the "Kurzeme Ring" third interconnection and the third Latvian-Estonian transmission network interconnection projects, the Latvian Ministry of Economy informed LETA. Earlier this week, EU member countries reached agreement regarding EUR 647 million co-financing for the main energy infrastructure projects in Europe. Among EU financed projects are two Latvian electrical power projects – the "Kurzeme Ring" third interconnection and third Latvian-Estonian transmission network interconnection. 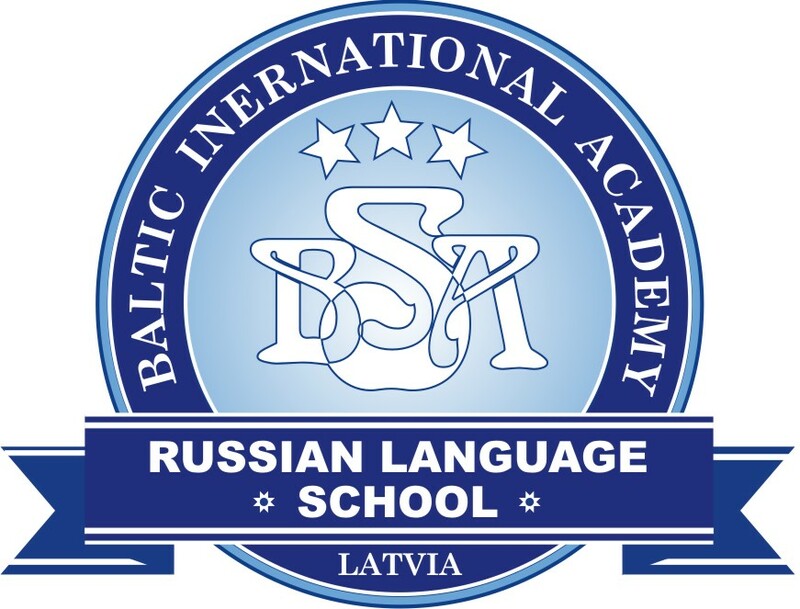 In total, EUR 506.5 million will be allocated to six projects in the Baltic region. In addition to the two said projects in Latvia, EUR 1,250,000 will be granted for technical requirement and cost evaluation for the integration of the largest energy producing units which are a part of European networks. EUR 27,592,500 will be granted for the construction of Klaipeda-Kursenai gas transmission pipeline, which will increase the capacity of Klaipeda-Kiemenai pipeline. The Poland-Lithuania gas interconnection and its infrastructure project will receive EUR 305,982,588, but for the research for the Estonian and Finland gas transmission Balticconnector, EUR 5,400,586 will be allotted. The Economy Ministry's Deputy Secretary of State Jurijs Spiridonovs noted that the EU support for six Baltic energy projects will increase the safety of electrical supply in the Baltic region, diversify electrical power and natural gas sources, increase the competitiveness in these energy supply sectors, as well as integrate Baltic States into the EU energy networks, saving them from isolation. He also emphasized the importance of Poland-Lithuania gas interconnection project, which will also be beneficial for Latvia ensuring availability of other gas supply networks than those of Russia, as well as help integrate Latvian isolated natural gas market into the EU market. Thus, in 2020 Latvian energy market will be more independent from Russia, with stable energy supply and the capacity necessary to tackle unexpected interruptions in energy supply. The "Kurzeme Ring" interconnection project involves the construction of a 330kV high voltage overhead line in the western part of Latvia to ensure the possibility of connecting the increased capacities in Kurzeme, impossible up to now. The "Kurzeme Ring" is part of the larger "NordBalt" project, the implementation of which includes the interconnection installation Latvia-Estonia-Sweden to improve power supply reliability in the Baltic region. 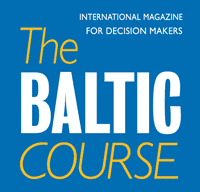 As a result of the implementation of the international energy infrastructure development project, the Baltic electricity market will be further developed, ensuring electricity purchase, sale and transit opportunities with other EU member states. Third Latvian-Estonian transmission network interconnection is important future infrastructure project for the whole Baltic region, providing enhanced security of supply in the region, effective operation and competitiveness of energy market within the Baltic States and between Nordic countries and Baltic states. 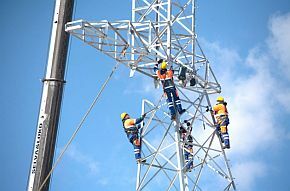 The Latvian-Estonian transmission network will eliminate the overload of the existing electrical supply networks in Latvia and Estonia, as well as open the EU electricity market for these Baltic States. The project is scheduled to enter into operation by 2020.